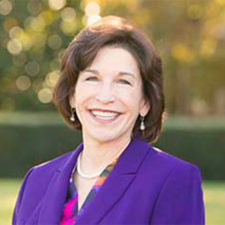 Medicare Part D Changes In 2019 - Are You Ready? Significant changes are coming to the Medicare Part D program in 2019, many of which are already in effect. One of CMR Institute’s commitment to our customers is to update our content within 5 business days of a significant change in the market. This commitment has already challenged our writers. Just days before launching our new Medicare Part D module, CMS announced a new payment model for the program, adding to a list of what were already substantial changes to Part D coverage for this year. The new CMS payment model, The Part D Payment Modernization model, has a goal of bringing down drug spending and will impact manufacturers and those who sell their products. 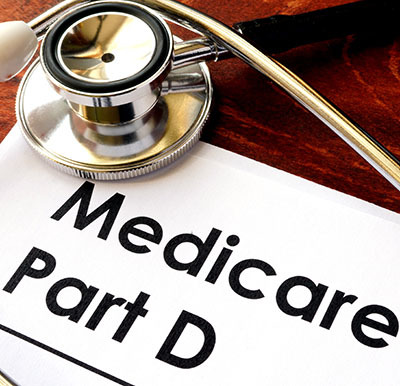 These and other changes to the Medicare Part Program may also affect access to drugs for Americans 65 and older, those with disabilities, and others who qualify for Medicare. Sales professionals will need to be familiar with these changes so that they can help their customers navigate Part D coverage. If you’re responsible for training your sales teams and need help staying ahead of these and other important changes to the healthcare market, contact us to learn more about CMR’s latest eLearning course: 8 Facts You Should Know about Medicare Part D and Program Changes Ahead.